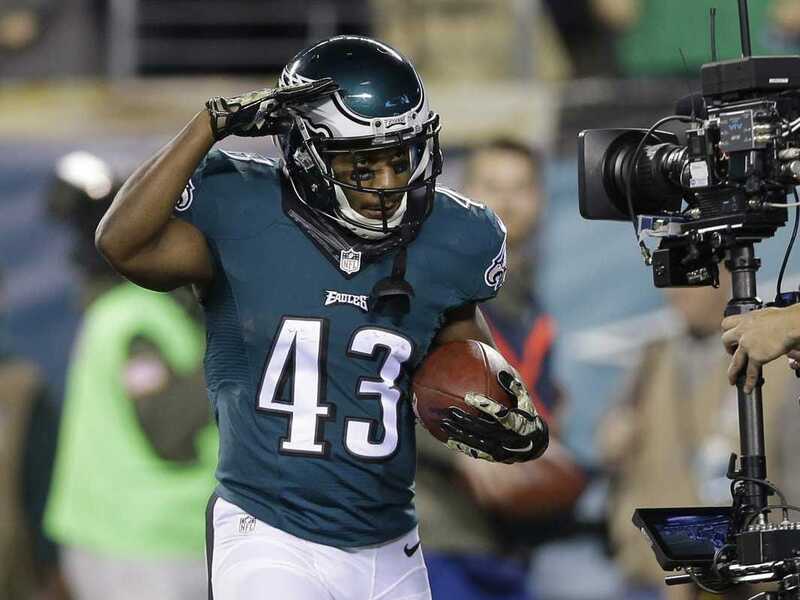 They were Sproles’ fifth and sixth touchdowns of the season, the latter being his second punt return touchdown on the year. Sure enough, the Panthers’ defence did just what the Eagles expected. Sproles caught the ball at the Eagles’ 35-yard line and was able to run straight down the middle of the field for over 25 yards before having to avoid a defender.